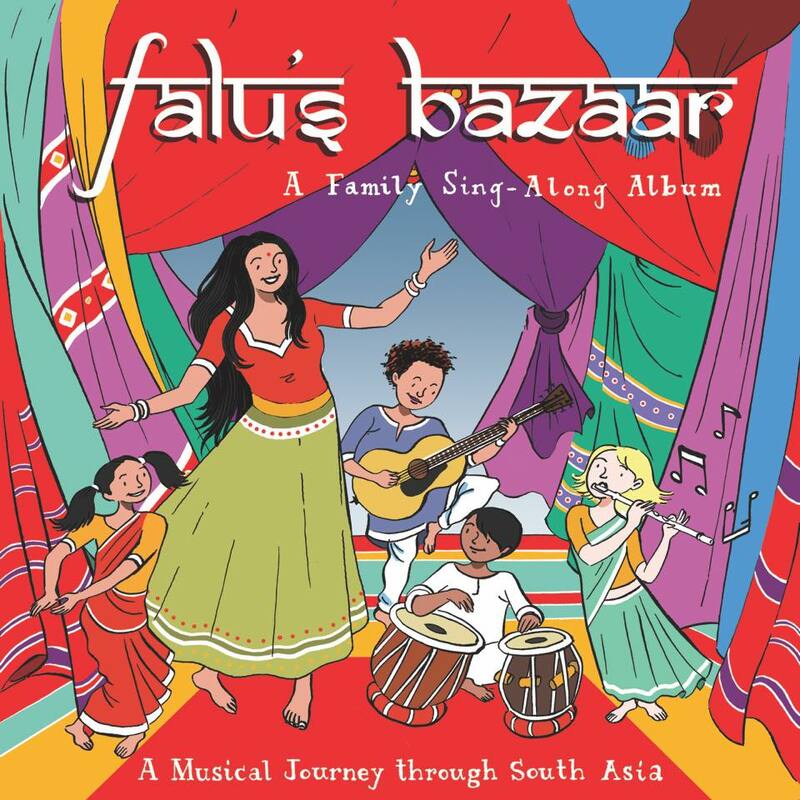 Falu’s Bazaar is a vibrant and diverse album of Indian children’s music from Falu, an international artist known for her unique blending of modern and classical stylings. The album represents a fictional Indian Hulululu Bazaar, showcasing the unique aspects of Indian life. While on the excursion, children experience culture and hear common words, geography, and Indian rhythms and notes. The trips even lead them into an Indian kitchen to be exposed to different flavors and cooking tools. After having her own son, Falu embarked on a mission to create one of the first South Asian music and culture projects in the market, “Falu’s Bazaar”. 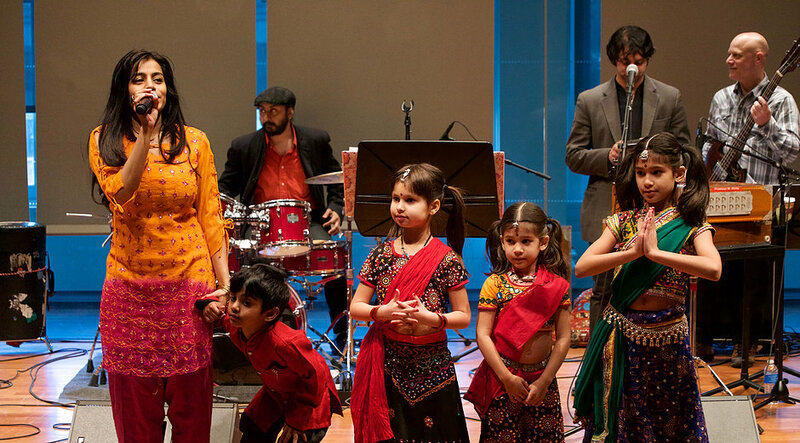 A musical journey through South Asian culture and around the globe, the album and live show celebrate the instruments, languages, sights, and humanity of a diverse world. Children learn through song how to introduce themselves in Hindi, obeying traffic signals, about animals, counting, spices, South Asian cooking, diversity of cultures, and how to have fun as part of a human train! Join Falu and her incredible band on a musical journey through South Asian culture and around the globe, celebrating the instruments, languages, sights, and humanity of a diverse world. Falu’s Bazaar debut album, out February 16, is the first of its kind, teaching South Asian culture through a spirited presentation to today’s youth in three languages- English, Hindi and Gujarati. About Falu: Falu, known for her “Indie Hindie” sound, blends traditions of Indian classical and folk music with western pop, rock and electronic styles to create songs that explore themes of womanhood, romance, longing, love, and loss. Seamlessly able to vacillate between 5 different South Asian languages while backed by her award-winning band, Falu’s sound has been called “Ethereal and Transcendent” by Billboard Magazine, and “reflects a rare brand of timelessness and Avant-guard charm” (Vogue India). “Bridging Cultural Gaps with Music…She and her band mix Hindustani classical a fusion of Arabic and South Indian music with pop and Oriental styles. It is East and West, ancient and modern. –New York Times. 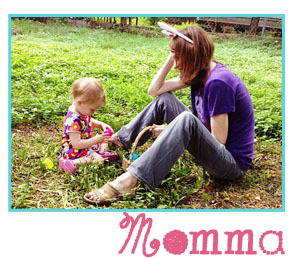 ← This Valentine’s Day, let’s think outside of the chocolate box with Milk + Sass!